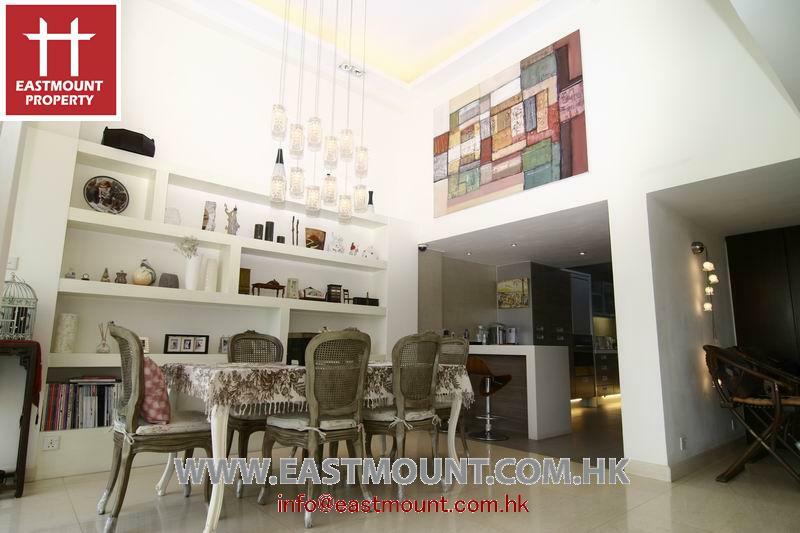 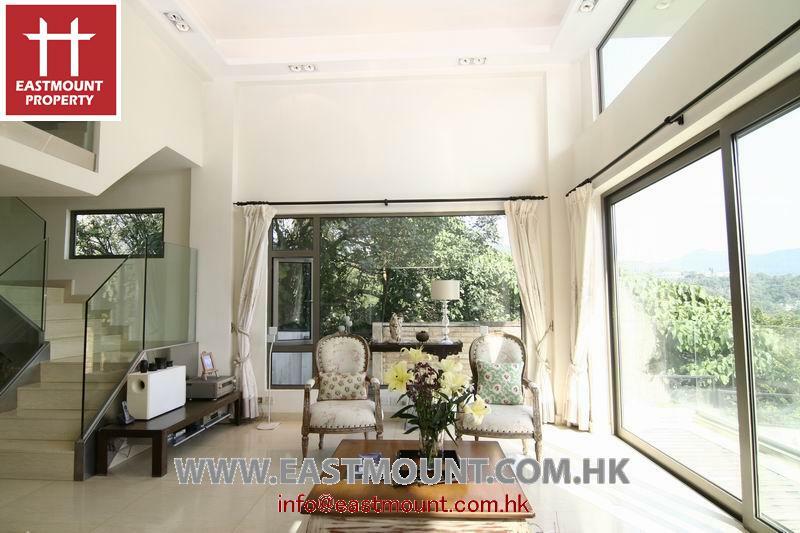 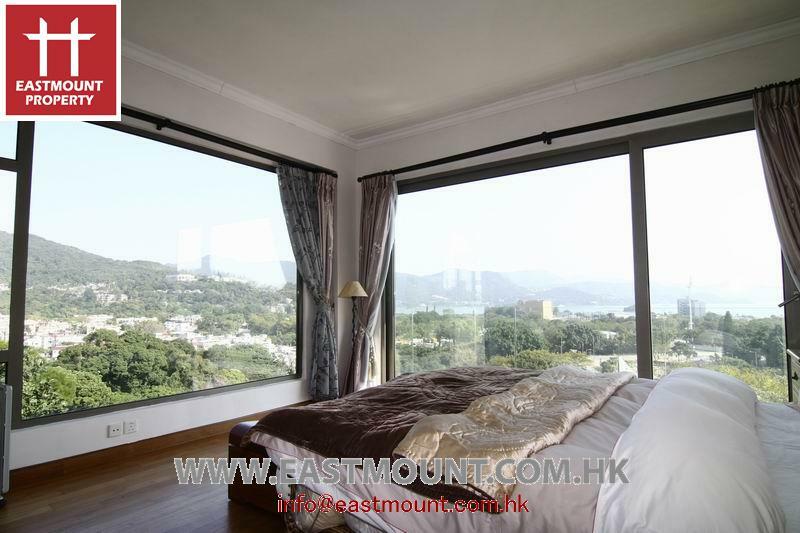 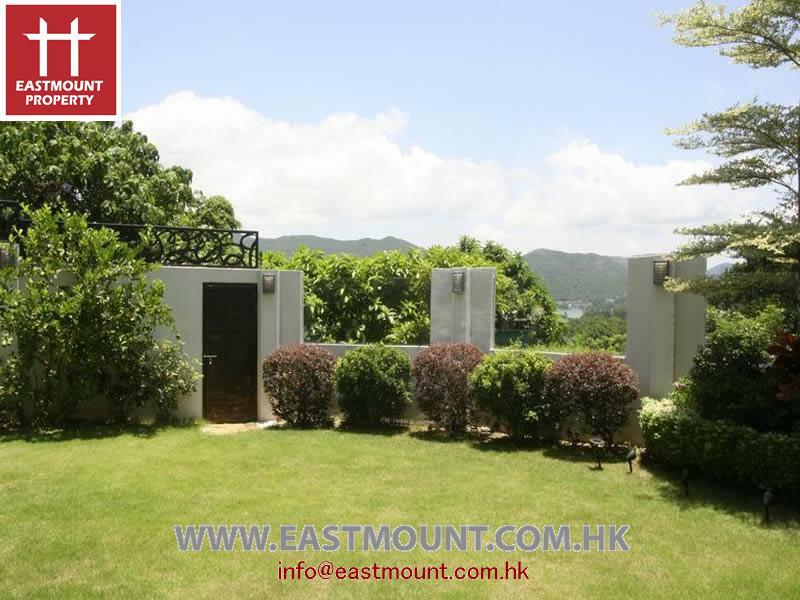 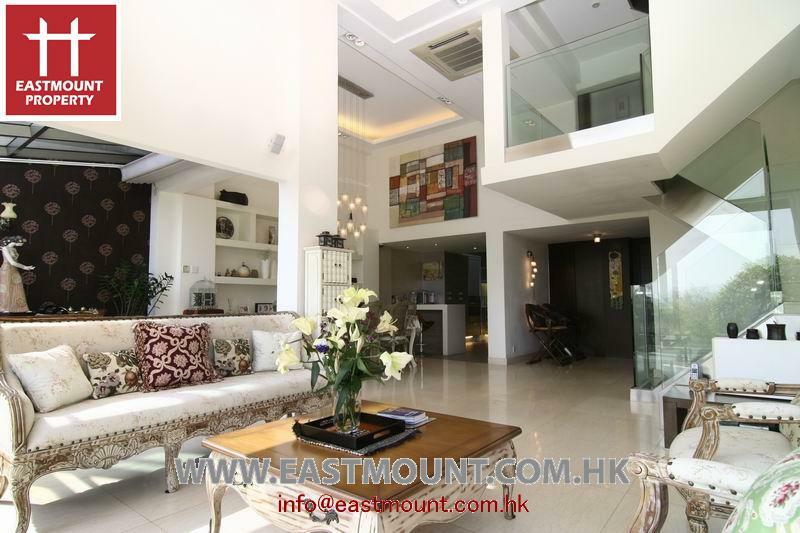 Fantastic Sai Kung full sea view villa house. 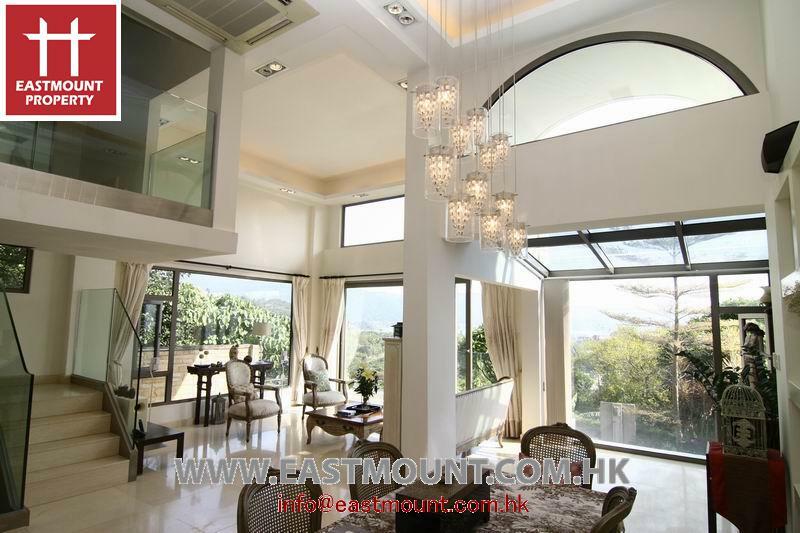 Exceptional ceiling height access from private gate and garden. 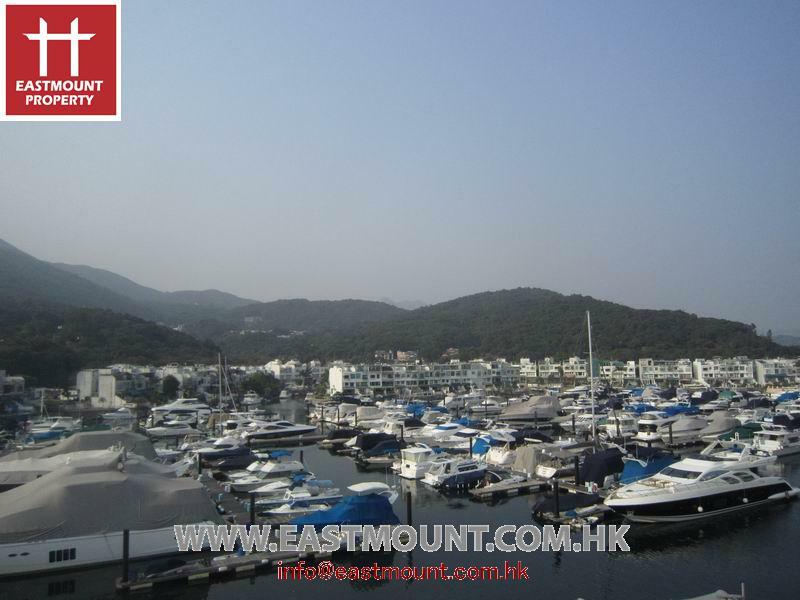 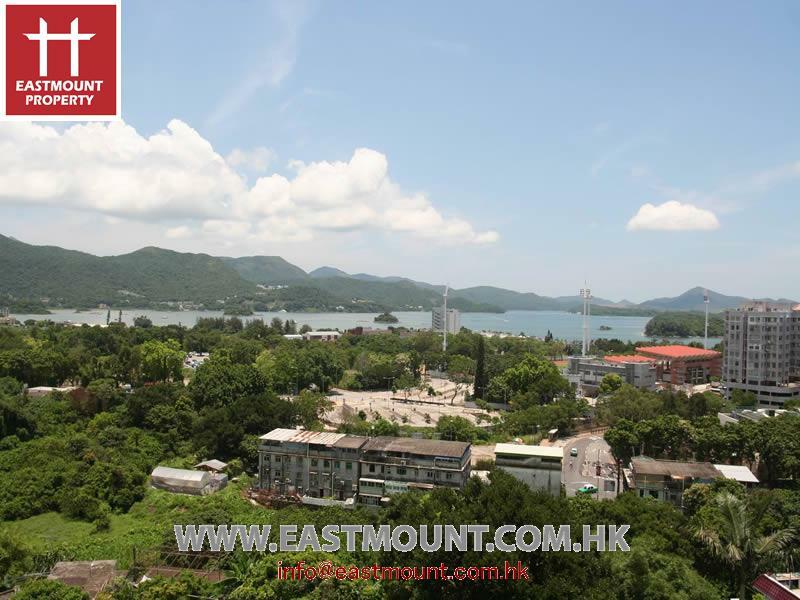 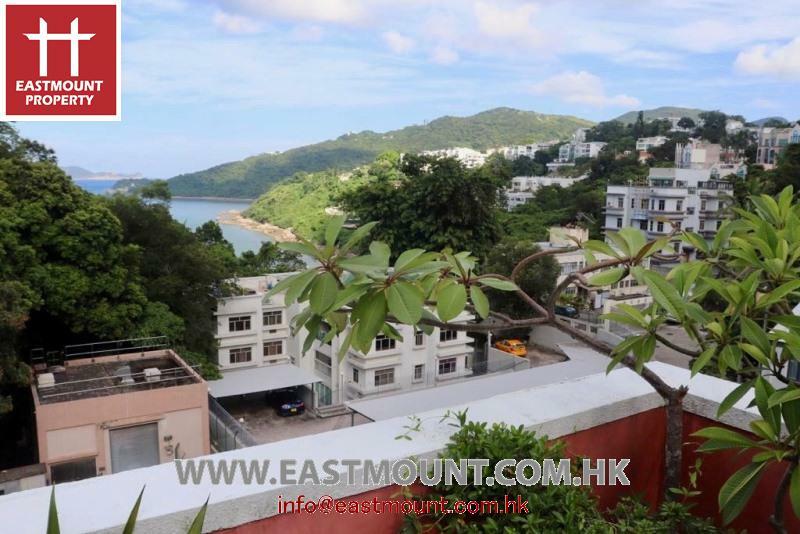 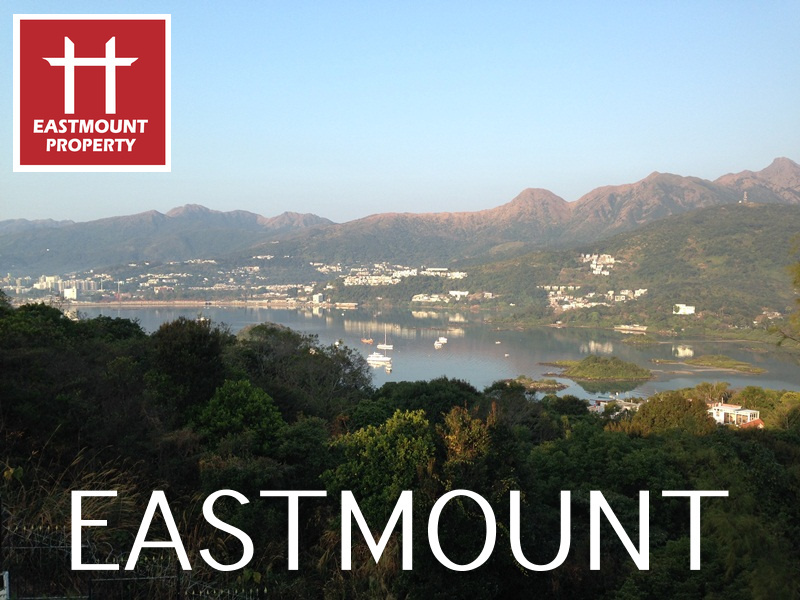 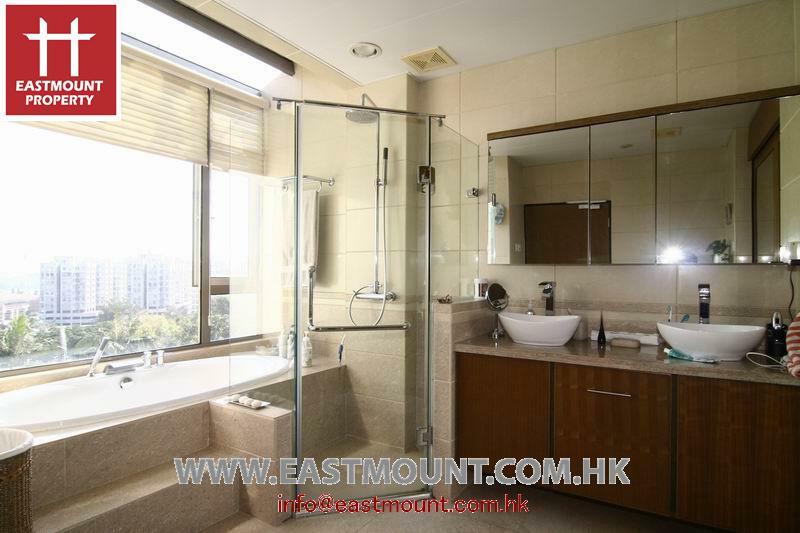 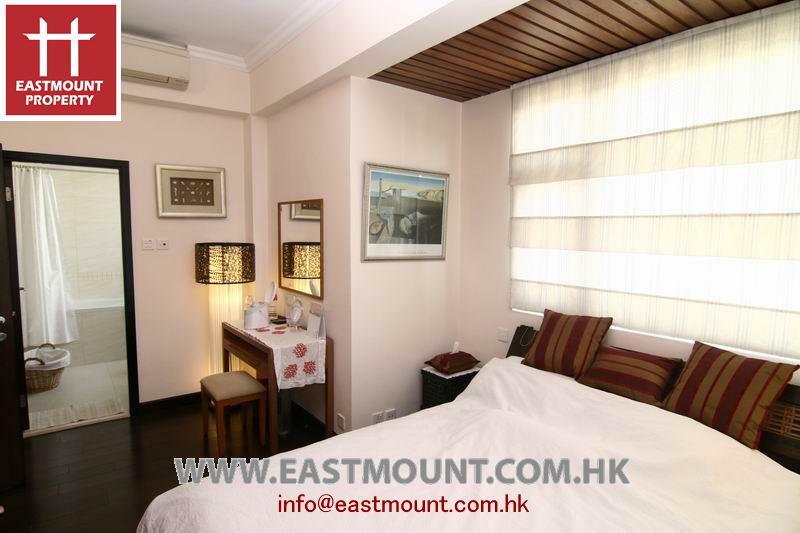 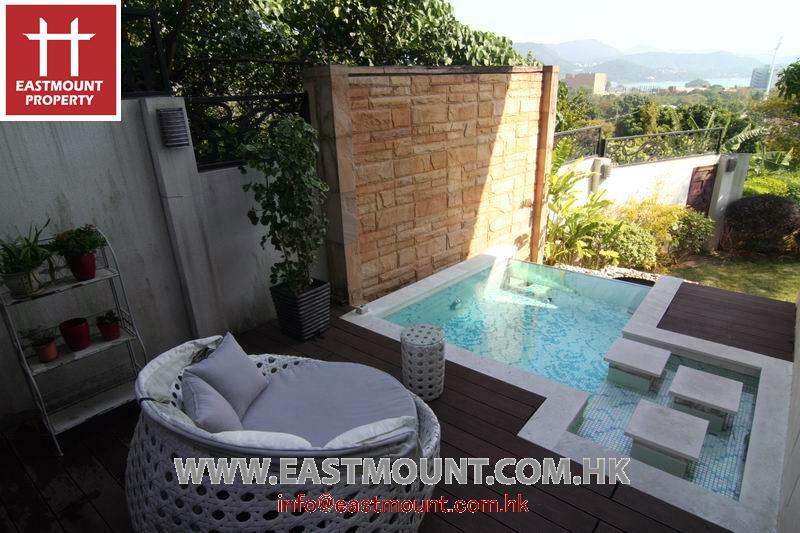 Very conveniently located to Sai Kung Town Centre.